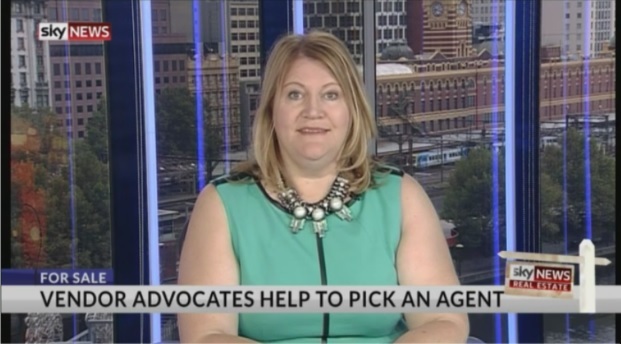 Wendy Chamberlain, Sellers Advocate and founder of Chamberlain Property Advocates shared her Vendor Advocate insights with Bridie Barry on the SkyNews Real Estate program. 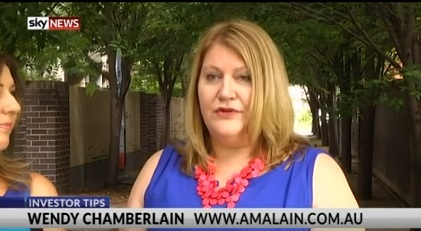 Wendy Chamberlain is interviewed with Amalain co-founder Michelle Amarant by SkyNews, sharing her tips and strategies for successfully buying a home or investing in real estate. Wendy Chamberlain talks to SkyNews about what to expect in the Melbourne Property market for 2016. Wendy Moore joins Your Money Your Call host Bridie Barry on the set for a panel discussion on this popular SkyBusiness News show. 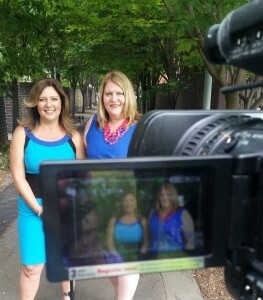 1.4 Million viewers tuned in to the Channel 7 Hot Property episode featuring Affluencia. CLICK HERE to view the footage.